Kaitlin is a foster mom for rats. 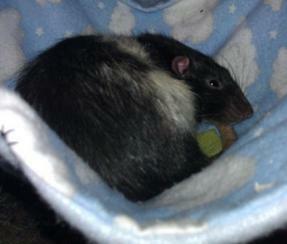 She sews hammocks, cubes and pockets to give her rats a comfy place to sleep. 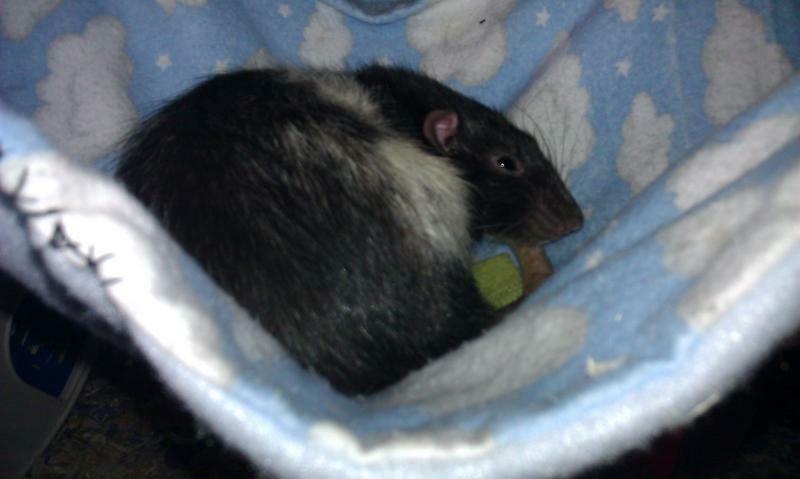 Hammocks, cubes & nesting pockets for rats, mice, hamsters, gerbils or ferrets. Erik and I have talented friends with many hobbies. A few of our friends are starting businesses of their own. Support young small businesses and remember them when buying gifts or party favors! Cory and his sister, Brie, live in North Texas with many critters. 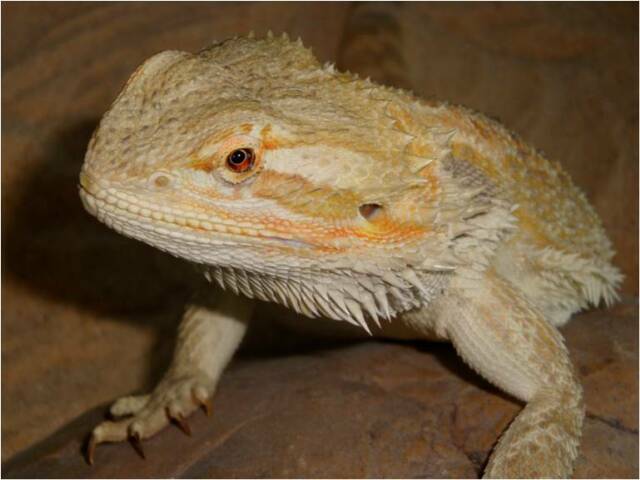 They enjoy taking care of their bearded dragon, snakes, dogs and they raise pet chickens. 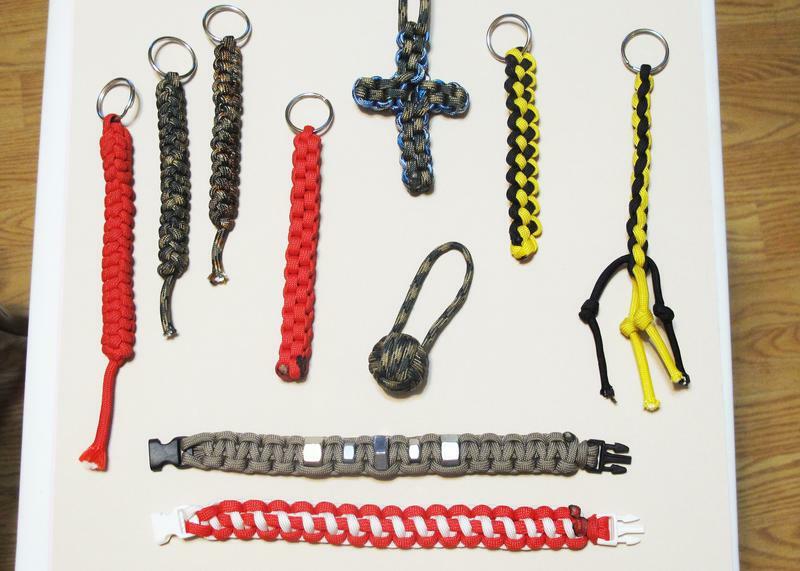 Cory has many talents, and his latest hobby is working with paracord. 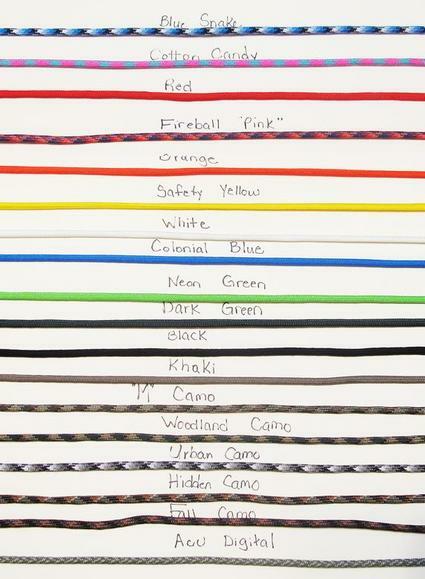 He teaches how to tie knots and weave using paracord. For Sale: Parachord keychains, necklaces, and bracelets. Paracord is used in suspension lines in parachutes and was used by astronauts to make repairs to the Hubble Space Telescope during the second Space Shuttle mission! Kaitlin started fostering rats for the North Texas Rat Rescue in 2011. 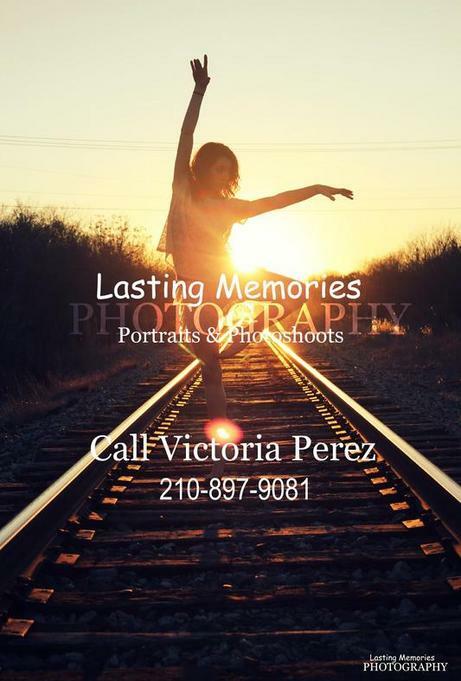 Victoria is a homeschool student in Central Texas. 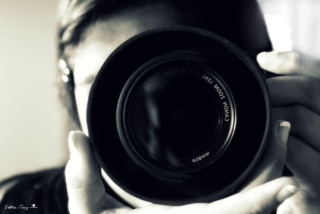 She enjoys volunteering with her church, hanging out with friends and photography. Check out these videos! Joshua Fllores is a rising star from Corpus Christi, Texas. We were in Tae Kwon Do together from ages 4 - 7. While Courtney and I were studying critters, Joshua was busy singing. His hard work has paid off. Visit his website for more information and enjoy his videos! Click photo above to purchase prints, framed photos, and greeting cards. 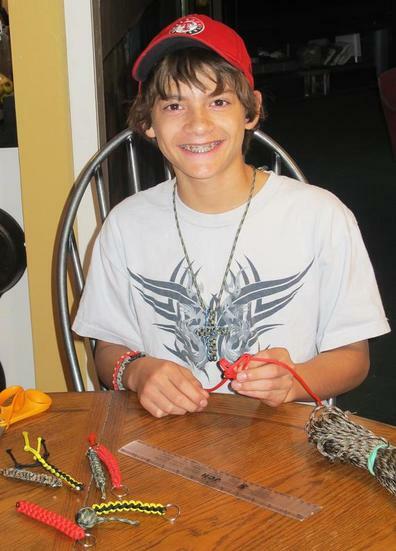 Austin Orr taught us how to fly fish and how to tie flies for fly fishing, as well. Austin hikes and fishes often exploring beautiful places where many of us don't venture. 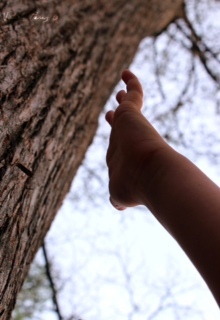 Take a mind vacation by reading his blog (click on the left photo to visit Salt 396). He has photos for sale on Instaprint, too. Click on the right photo to purchase photos. Check 'em out!